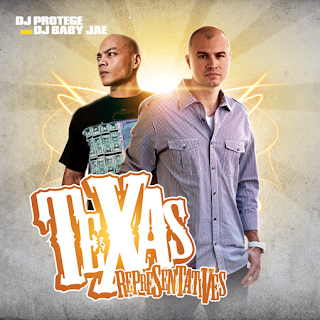 DJ Protege and DJ Baby Jae release the hottest mixtape of the year- Texas Representatives! 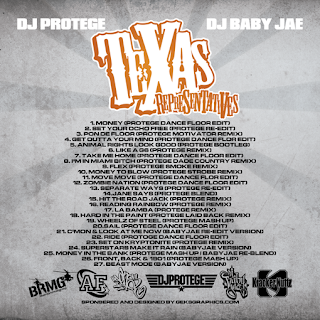 Austin's very own DJ Protege teams up with Houston-based DJ Baby Jae from the Krackernutz to give you the hottest and most exclusive mixtape of 2011. 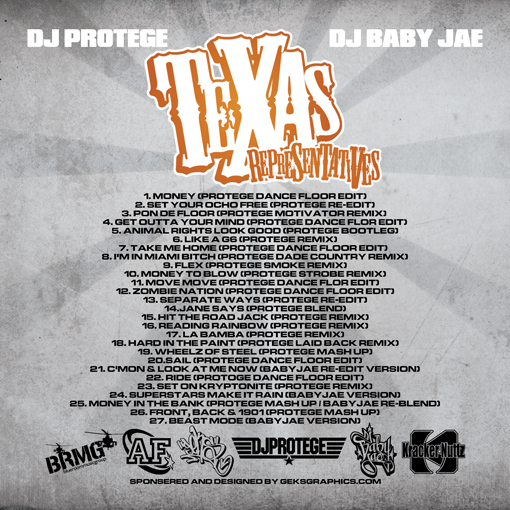 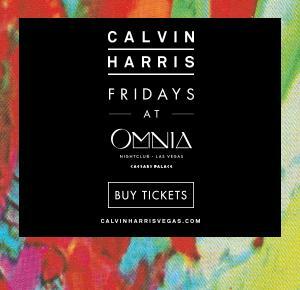 Featuring all new and original remixes from the hottest hip-hop and dance records out.